This late-night show, co-hosted by Jamie Haage as Jim Dandy and Mike Patrick, brings quality entertainment to Branson’s Grand Country Music Hall every Friday evening at 10:30 p.m. Branson Country USA features a rotating roster of talented performers, including popular celebrities, up-and-coming artists and weekly regulars Jackie Brown, Melody Hart, New South and the one-of-a-kind Grand Band. Weekly regulars include Jackie Brown, Melody Hart and New South. Live show broadcasted on radio and TV stations. 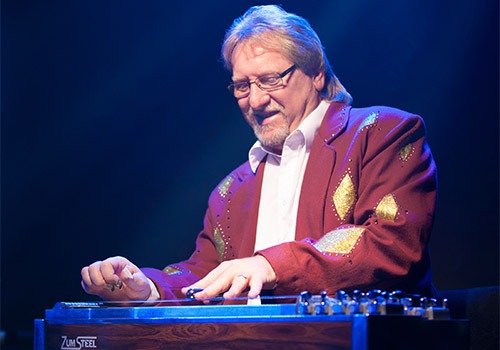 The show is co-hosted by Grand Country nuts, Jamie Haage, as Jim Dandy, and Mike Patrick! 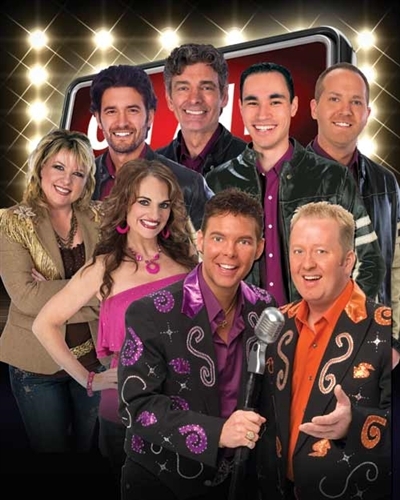 With a rotating roster of talent, the show features special guest stars from the rich Branson entertainment industry. 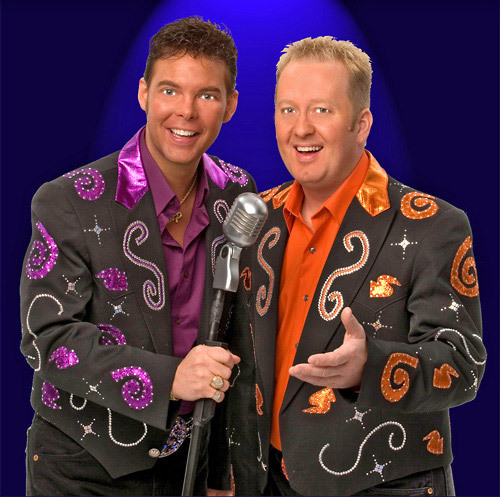 From celebrities such as Mickey Gilley and Roy Clark to the up-and-coming stars of tomorrow, the weekly line-up is always a hit! The show is also broadcast on radio and television stations around the country. This includes local stations, KRZK – 106.3FM (Branson), KHOZ – 102.9FM (Harrison, AR), and KOZL TV (Springfield). Be a part of the studio audience. You can also listen by downloading the show as a podcast on iTunes. When the red “ON AIR” light comes on, it’s sure to be a GRAND time! What is the size of the Grand Country Music Hall, home to Branson Country USA? What is the length of the intermission at Branson Country USA? Approximately how long is the Branson Country USA show? There is a pre-show at Branson Country USA and it begins about 20 minutes prior to show time. Yes. 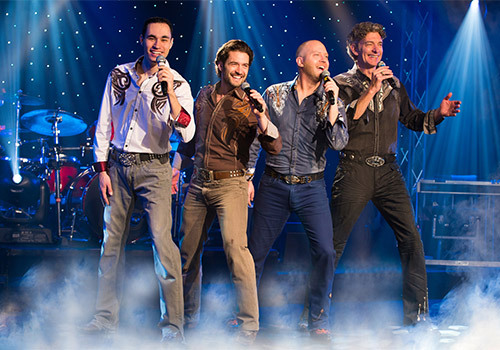 Visitors can meet and greet the performers of Branson Country USA at intermission & after the show. Are cameras, audio or video recording allowed at the Branson Country USA show?